ISLAMABAD, Feb 10 (APP):Pakistan Air Force (PAF) Golf Club Islamabad has won the 1st CAS Ladies Invitational Golf Championship 2019 held at the PAF Golf Club, here. Begum Maliha Bhatti, wife of Chairman Joint Chiefs of Staff Committee was the chief guest at the prize distribution ceremony, a press release said.In Individual categories, Begum Tazeen Mujahid, wife of Chief of the Air Staff, was the first in Net, while Begum Bilquis Haseeb and Begum Tehmina Rashid remained second and third respectively. First in gross was picked by Begum Tahira Nazir, while Begum Aysaha Fauzan and Ms Arooba Ali adjudged second and third. The prize for the longest drive was won by Ms Fatima Wasti and nearest to pin was won by Ms Sana Noor. 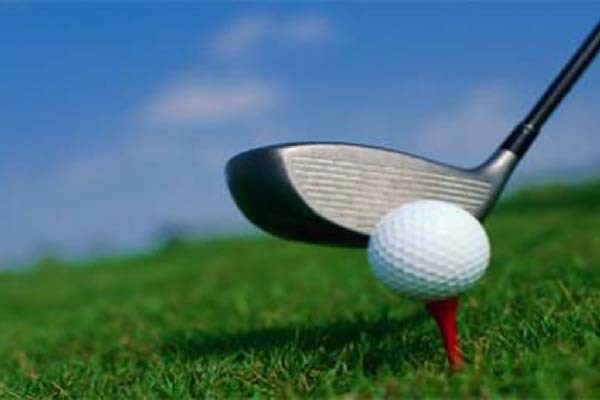 “A total of 60 lady golfers from 04 teams namely Rawalpindi Golf Club, Margalla Greens Golf Club, Islamabad Golf Club and PAF Golf Club Islamabad participated in team event as well as in individual categories,” it added.